Whoever said that Valentine’s Day is only acceptable to spend with one person? 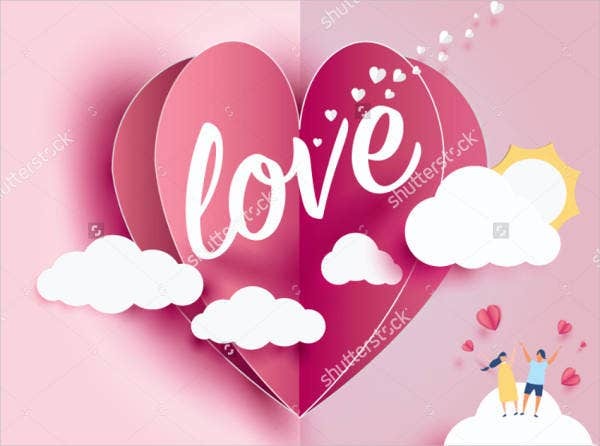 There are many different types of love out there, and the romantic kind is not the only one worth celebrating. So if you think that having a significant other as the only proper way to spend it is a complete myth, my friends. Wouldn’t it be more memorable to spend the holiday surrounded by all the people you love and add another significant moment to remember years down the line? 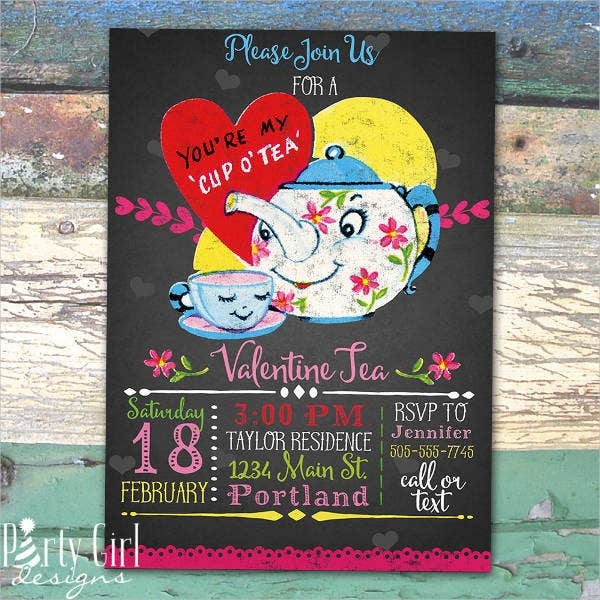 Get your group rounded up and throw a big party to celebrate the relationship you’ve shared so far. 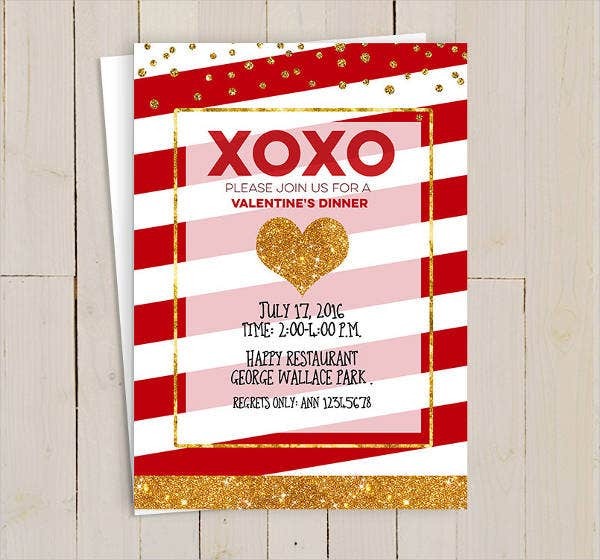 These invitation templates we have prepared for you will make inviting people a whiz. 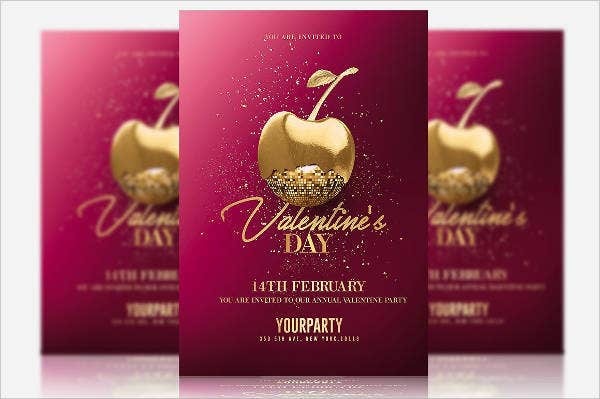 If you are empty on ideas on how to throw a Valentine’s party (we don’t blame you, the typical Valentine’s date for lovers really does perpetuate this holiday), let us help you out with some easy and fun ideas. 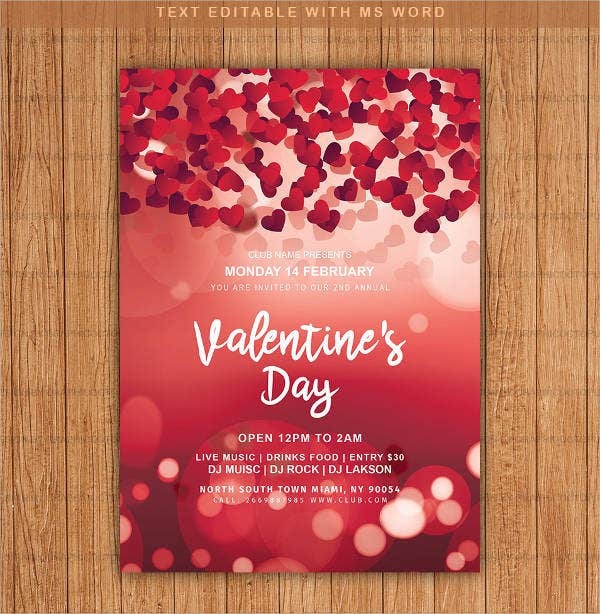 Don’t forget to personalize the event with our Valentine invitation templates. 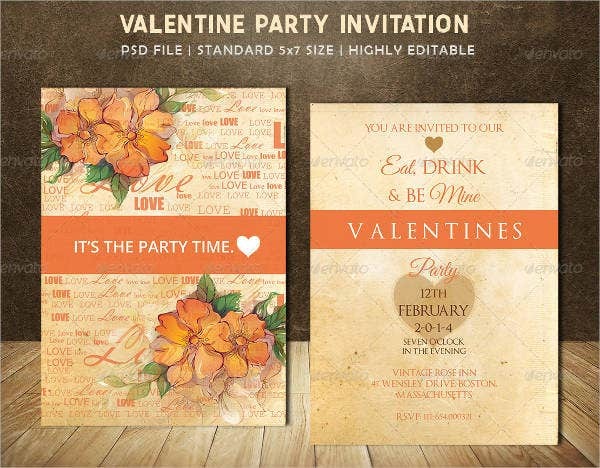 Though once your friends receive their invites, they will definitely know that an amazing party is about to happen. Throw a pajama party. Relaxing in your favorite PJs with all your closes friends is the way to go if you all decide to just chill for the night. Anything goes with this party, so bingeing on movies and all the food you want to enjoy at the comfort of your place will definitely hit the spot. Make reservations for a group date at your favorite joint. This does not have to be at a fancy restaurant like most people are pressured to do. If your group of friends all share a common love for the unassuming burrito place down the block, then why not? Fancy décor does not make a party—the energy you bring does. Create your own adventure. If your clique are all down for a hike, then why not? Sharing an activity you all enjoy is all you need to enjoy each other’s company. 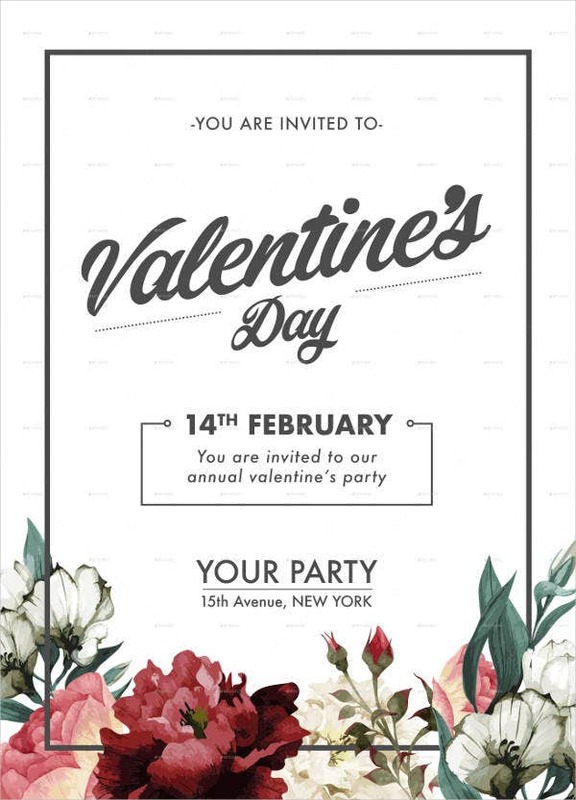 A big factor to remember if you want to throw a proper Valentine’s Day group party is to not invite those sickeningly touchy-feely couples to this event. Trust me, the world revolves around them on this day, and they are better left to enjoy it alone together than with a big group of people. 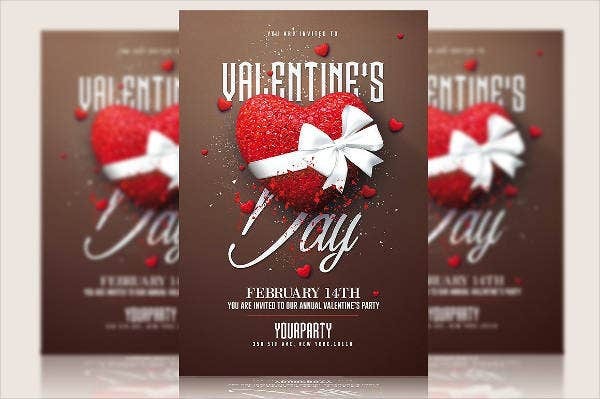 The only formula you need to follow to throw a successful group Valentine’s Day party is to enjoy yourself in the presence of all the people you adore, and that is it. Any other detail is insignificant and does not matter if it went along perfectly or not. 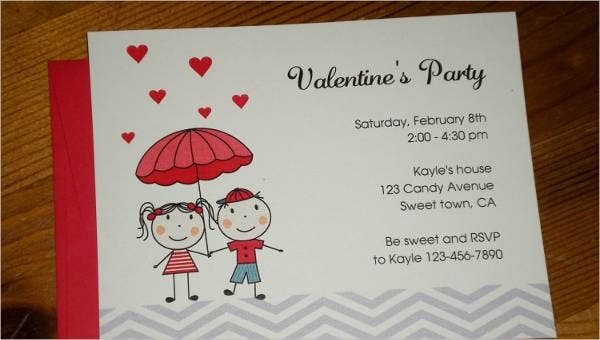 So, make it clear in your invitations that this party is for your entire group of friends and is meant to be enjoyed as such. No harboring people that the rest of the group barely know or assumptions that a date is needed. Group of old friends, voluntarily single or not, just willing to spend time together is all you need. 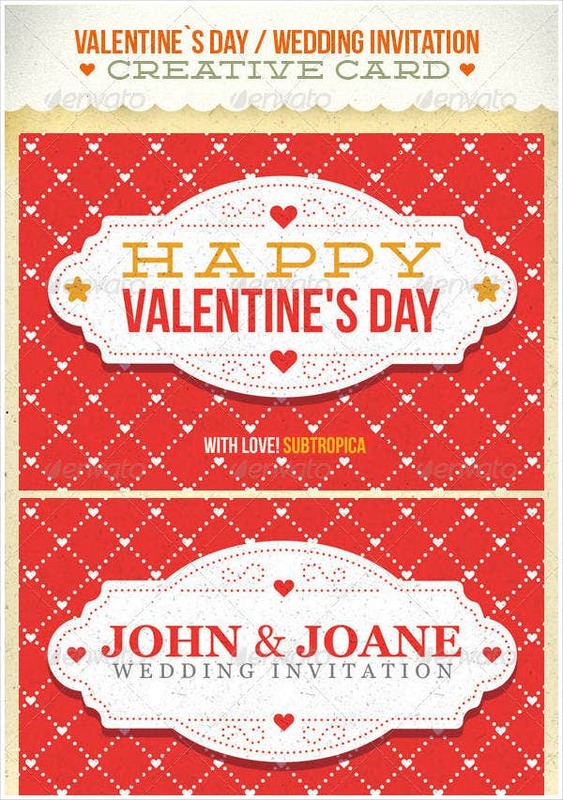 As if those invitation templates weren’t enough, we have more Valentine’s Day templates to share with you. 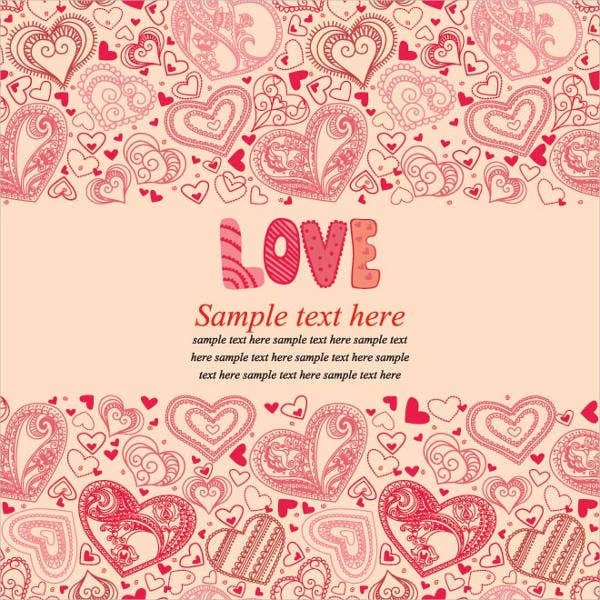 Because we love you that much, we have amassed more templates for you to choose from—because you do deserve it. 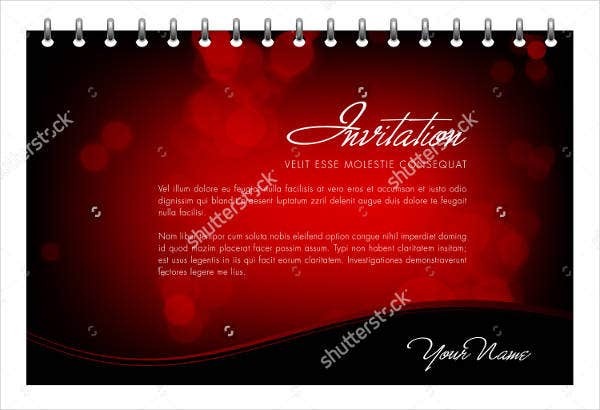 And as always, they are customizable and printable for your holiday-planning pleasure.